 William Jackson is a clinical health psychologist and researcher at Cambridge Health Alliance Primary Care - Windsor and the Center for Mindfulness and Compassion (CMC). William has spent the last 15 years teaching and studying mindfulness-based interventions (MBIs), and designing groups and courses for several different patient populations. Most recently, William developed a group MBI for patients with chronic pain at the Tufts Craniofacial Pain Center, a mind-body intervention for deaf patients diagnosed with neurofibromatosis at the Benson Henry Institute for Mind Body Medicine and aided in the research and development of a chronic pain and physical function group connected with Massachusetts General Hospital. William is also a meditation teacher at the Boston Center for contemplative practice and co-founder of the health and wellness coaching platform Authentic Self. William is also a husband, little brother and father of two.